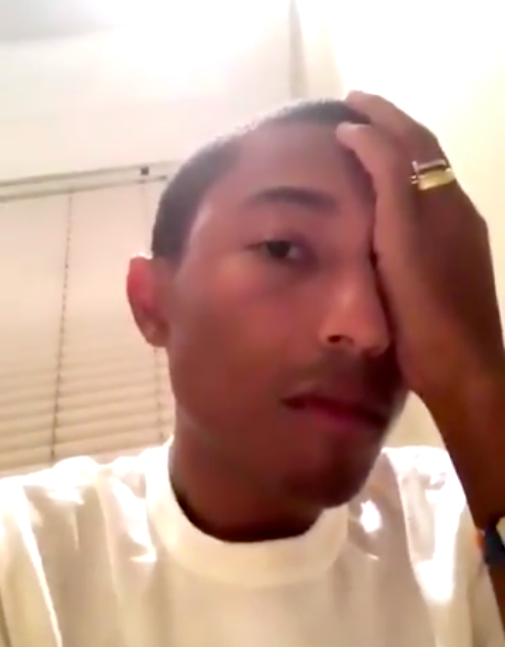 Pharrell Williams getting woken up by a Hadida is the funniest thing you will see today! Hadida's are beautiful birds, that we often see in beautiful green gardens across South Africa. We often do not notice them until they start flying. The Hadida is famously named for its loud three to four note calls uttered in flight especially in the mornings and evenings when they fly out or return to their roost trees. International star, Pharrell Williams, visited South Africa over the weekend for the Global Citizen festival at the FNB Stadium in Johannesburg. He was on stage with musical greats such as Ed Sheeran, Jay-Z, Usher and Beyonce to honour the life and legacy of Nelson Mandela on Sunday. He, however, did not realise that he would be woken up by a Hadida! It is the funniest thing we have seen in a while! Warning: Strong language in the video.